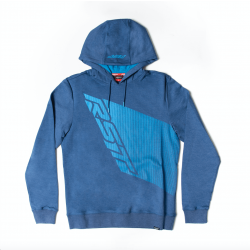 The RST casual clothing range is expanding year on year. 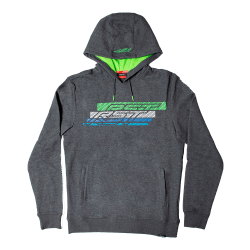 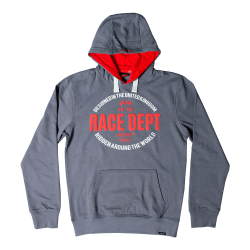 RST casual hoodies are now available. 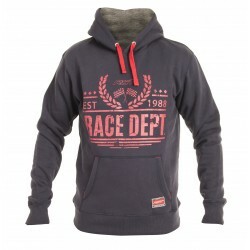 New models and colours are available.